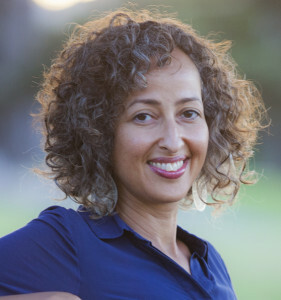 Sofia Samatar is the author of the novels A Stranger in Olondria (2013) and The Winged Histories (2016), both published by Small Beer Press. She is the recipient of the John W. Campbell Award for Best New Writer, the William L. Crawford Award, the British Fantasy Award, and the World Fantasy Award, and has been a finalist for the Hugo, Nebula, British Science Fiction, and Locus Awards. She co-edits the journal Interfictions and teaches in the English program at California State University Channel Islands, where her interests include African and Arabic literature, Afrofuturism, and speculative fiction. 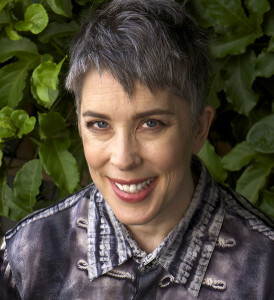 Justine Larbalestier is an Australian–American author of seven novels. Her next, My Sister Rosa, is about a seventeen-year-old boy whose ten-year-old sister is a psychopath. It publishes in February by Allen and Unwin in Australia/New Zealand and in November 2016 by Soho Press in North America. Her previous novel is the award-winning Razorhurst. Justine lives in Sydney, Australia, where she gardens, boxes, and watches too much cricket, and sometimes in New York City, where there’s far too much going on for any of that. 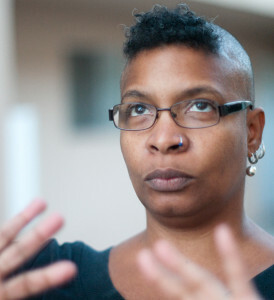 Nalo Hopkinson, born in Jamaica, is the author of eight books of fiction and a chapbook, the editor/co-editor of four fiction anthologies, and a fiction co-editor for the Lightspeed special edition “People of Colo(u)r Destroy Science Fiction.” She is a recipient of the John W. Campbell Award, the World Fantasy Award, the Andre Norton Award, and a two-time recipient of the Sunburst Award for Canadian Literature of the Fantastic. Her novel Midnight Robber received Honorable Mention in Cuba’s Casa de las Americas prize for literature written in Creole. “Falling in Love With Hominids,” her second collection of short stories, appeared from Tachyon Publications in 2015. She is a professor of Creative Writing at the University of California Riverside, where she is part of a research cluster in science fiction which founded UCR’s programme in Science Fiction and Technoculture Studies. She is currently working on “Blackheart Man,” a fantastical alternate history set in an imagined Caribbean, and (with artist John Jennings) on “Nancy Jack,” a graphic novel. She has been a juror for the Tiptree Award, and was a WisCon Guest of Honour in 2002.